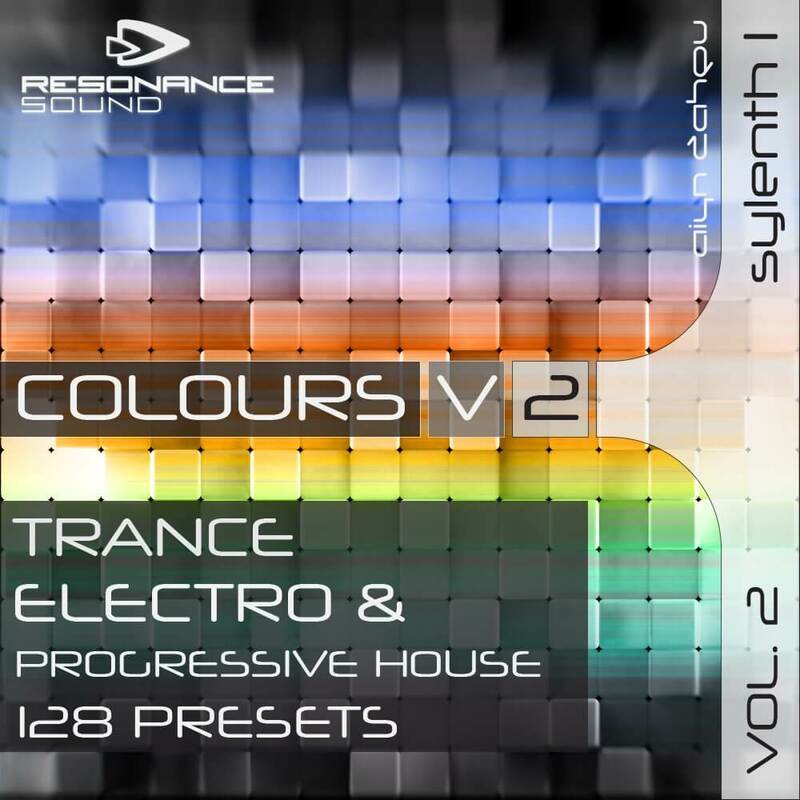 Introducing Colours Vol.2: 128 Trance, Electro & Progressive House presets for Sylenth1. Expanding your sound library with a wide range of inspirational and immediately usable sounds. Among the 128 sounds you will find huge basses for Trance & Electro tracks, fast and punchy trance bass sounds, huge full pads & anthem leads typical in Trance and Main-room, deep & clean plucks for Trance & Progressive house, fascinating arpeggios & a variety of atmospheric sounds and FX perfect for intros. Combined with 6 MIDI construction kits, which you can hear in the audio demo, royalty free for your next production.